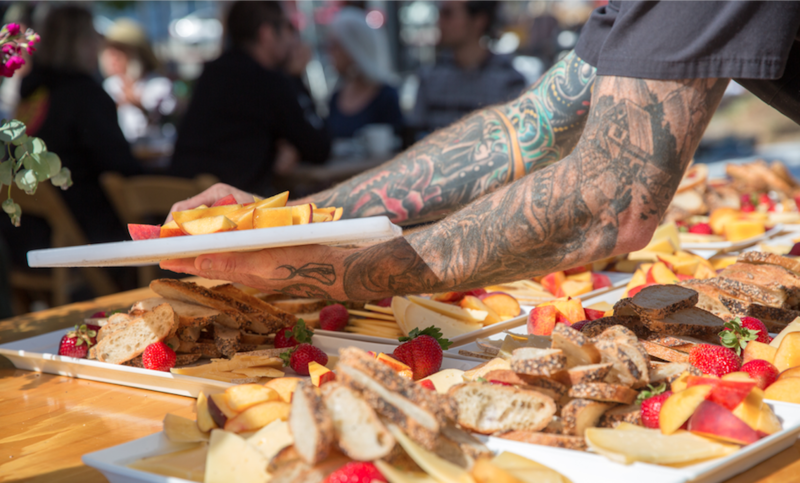 Bottomless Mimosas & Build your own Bloody Bar! JT’s Two Doors now has Sunday Brunch starting at 10 am. We have the NFL ticket so come and support your team!! 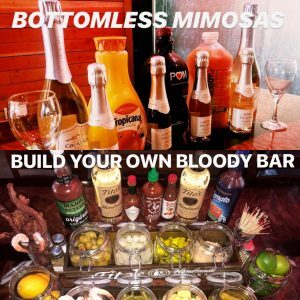 We now offer Bottomless Mimosas for $20 and a Build your own Bloody bar for $10.